Few dishes can bring such immense satisfaction as a well-prepared bowl of ramen. The warm broth and springy noodles have all the homey comfort of chicken noodle soup, yet the complex flavours delight your palate as much as a gourmet meal. Here are the best spots to slurp up a bowl. 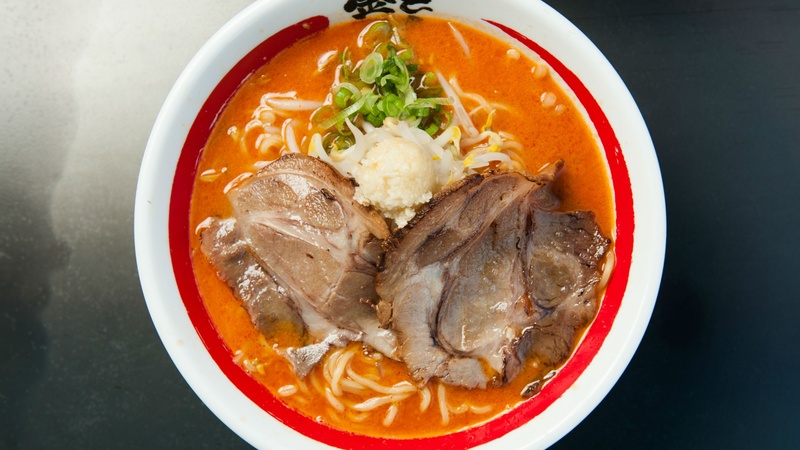 With five locations around Toronto, Kinton Ramen has established itself as a reliable standby for the city’s ramen lovers. Kinton’s step-by-step menu allows you to customize your bowl of ramen, choosing the broth, seasonings, noodle thickness, meat, and toppings (which range from traditional bean sprouts to more unusual offerings like Swiss cheese). While the build-your-own-bowl concept is certainly novel, it’s Kinton’s rich broth that really makes this chain a stand-out: It’s made by simmering pork and chicken bones for over 20 hours, and then mixing in a secondary broth made from bonito fish and veggies. Chewy al dente noodles and flavourful broths that simmer for between 12 and 18 hours are the secret to the lip-smacking ramen served up at this College Street joint. 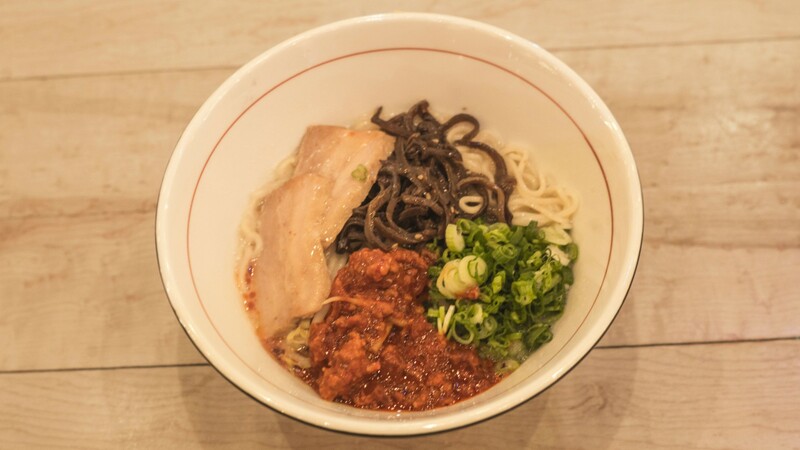 First-time visitors should start with the tan-tan ramen, one of Ramen Isshin’s signature dishes — a spicy tonkotsu (pork bone) broth topped with a sprinkling of freshly-ground black sesame seeds. While most of Isshin’s ramen is tonkotsu-based, the restaurant scores extra points for its excellent vegetarian ramen selection. There are four types of vegetarian ramen, all of which feature a broth made from veggies and kelp along with hearty toppings like wok-fried ground tofu. Egg-free and gluten-free noodles are also available. Touhenboku Ramen’s founder, Zuimei Okuyama, trained at a well-known ramen school (yes, that’s a thing!) in Chiba, Japan, before opening the first Touhenboku restaurant in Tokyo. The brand now has a few locations in Toronto, including its flagship restaurant at Queen and University. Touhenboku sets itself apart with its chicken-based broth, called mizutaki, which contrasts with the pork-based broths served at most other ramen joints in the city. This style of broth is thick and creamy, yet it actually contains less fat than the standard pork broth. 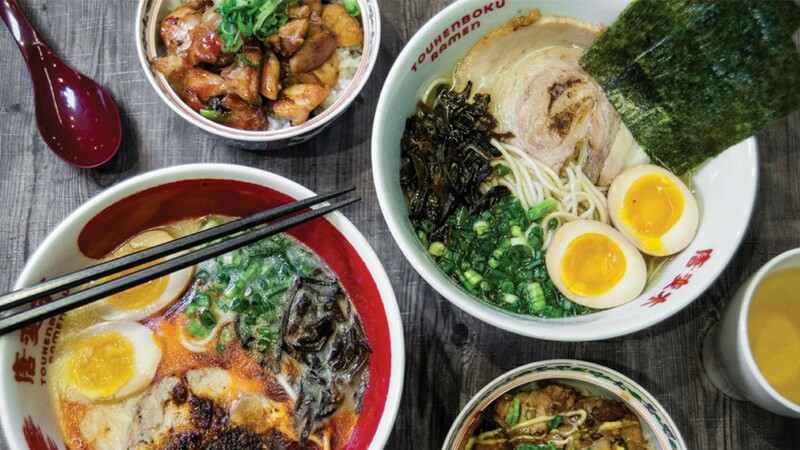 Touhenboku also makes its noodles in-house using an innovative noodle-making machine, plus its porcelain serving bowls, which are imported from Japan, are specifically designed to keep the ramen as hot as possible for diners. Ryoji Ramen & Izakaya is the first international outpost of the successful Okinawa-based brand. Japan’s southernmost prefecture, the culture of Okinawa is quite different from that of mainland Japan and its distinctive influence brings a unique twist to Ryoji’s menu. The restaurant’s ramen master, Kazuhisa Iwasaki, has more than 15 years of experience working for the Ippudo ramen restaurant chain in Japan and New York. 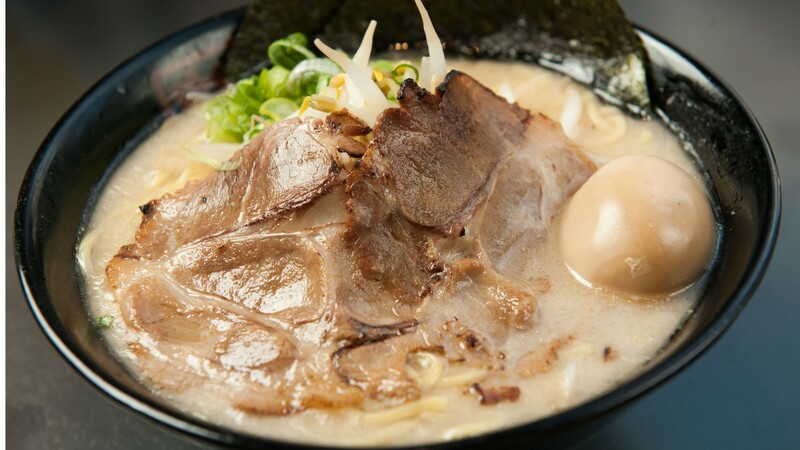 Ryoji serves two styles of ramen: A tonkotsu ramen, which features a broth made from slow-simmered pork bone and veggie broth served with thin noodles; and a shio (salt) ramen with a lighter broth made of pork, chicken, and fish along with flatter noodles. Like Touhenboku, Sansotei Ramen is headed by the graduate of a Japanese ramen school – in this case it’s Michael Zhang, an alum of the Yamato Ramen School. Sansotei Ramen has two locations in downtown Toronto – one at Dundas and University and another at Yonge and Bloor. 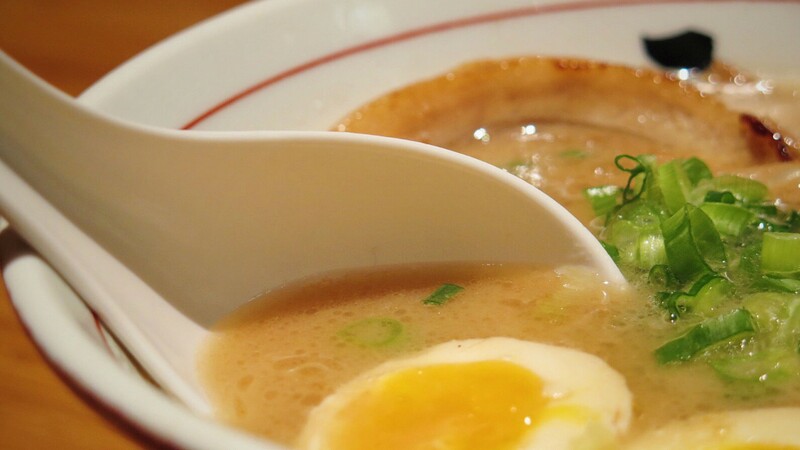 Both restaurants can only seat around 25 people and line-ups are common, but devotees will agree that Sansotei’s rich, savoury tonkotsu broth is more than worth the wait. Made fresh every morning, it’s a strong contender for the best tonkotsu broth in the city. 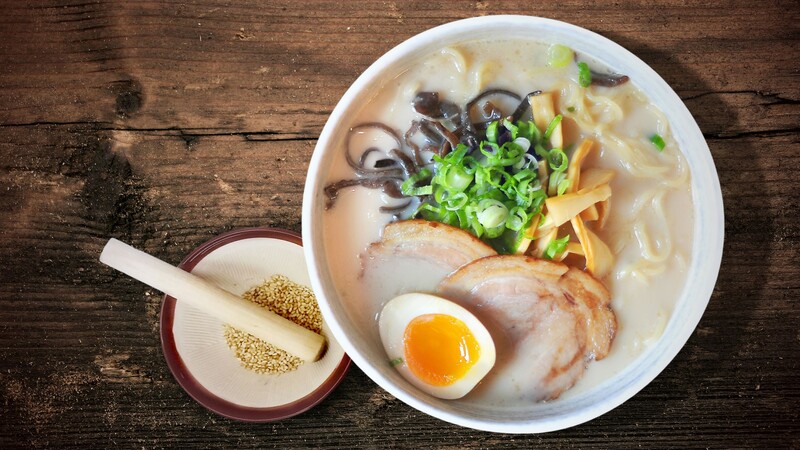 Try the Tonkotsu Black, which sees this exceptional broth topped with roasted garlic oil. One of the most notable features of Raijin Ramen is its large dining space, which can accommodate over 70 people. This big seating area is a huge perk if you’re dining with a group, or you’re simply averse to the crowded atmosphere of the city’s ubiquitously tiny ramen restaurants. Raijin is named after the Japanese god of thunder (there’s a slightly terrifying six-foot-tall statue of him in the dining area in case you’re thinking about forgetting this fact). 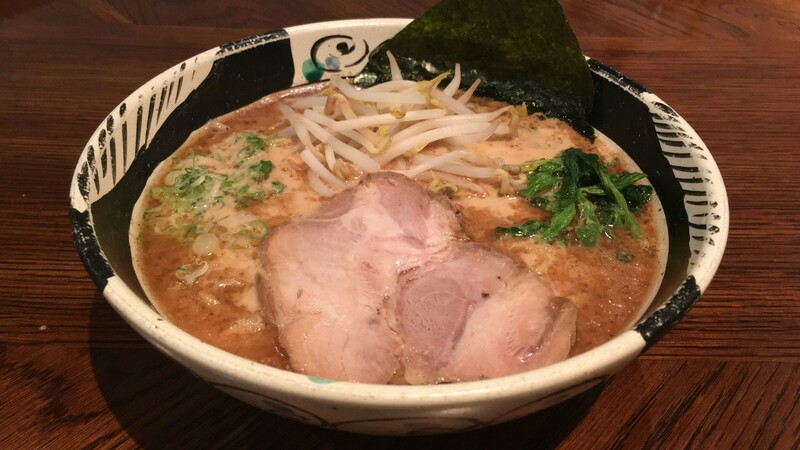 The restaurant’s specialty is Dark Miso Ramen, which features the unusual combination of miso chicken broth blended with charcoal powder. The charcoal is said to have positive health effects, plus it enhances the flavour of the chicken broth, giving it a pleasant smokiness.